Laurent Perrier Brut NV Champagne is a popular Champagne available from Amazon.co.uk in 75cl to buy online. 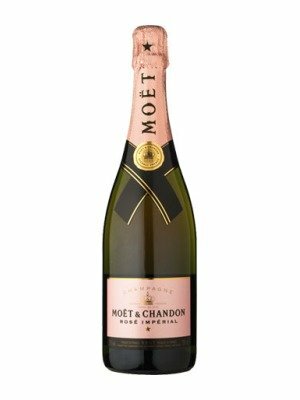 Visit Amazon.co.uk for the best price for 75cl of Laurent Perrier Brut NV Champagne or compare prices on our other Champagne products. A superior Non-Vintage champagne this Laurent Perrier is familiar to everyone, and for good reason. The Chardonnay & Pinot noir blend is enlivened by a higher percentage of Chardonnay grapes than the usual standard giving the grape the predominating taste. The fruitiness of the wine means it is great at being paired with almost any cuisine. Where to buy Laurent Perrier Brut NV Champagne ? Laurent Perrier Brut NV Champagne Supermarkets & Stockists. You can buy Laurent Perrier Brut NV Champagne online in most retailers and find it in the Champagne aisle in supermarkets but we found the best deals online for Laurent Perrier Brut NV Champagne in Amazon.co.uk, Waitrose Cellar, and others. Compare the current price of Laurent Perrier Brut NV Champagne in 75cl size in the table of offers below. Simply click on the button to order Laurent Perrier Brut NV Champagne online now.